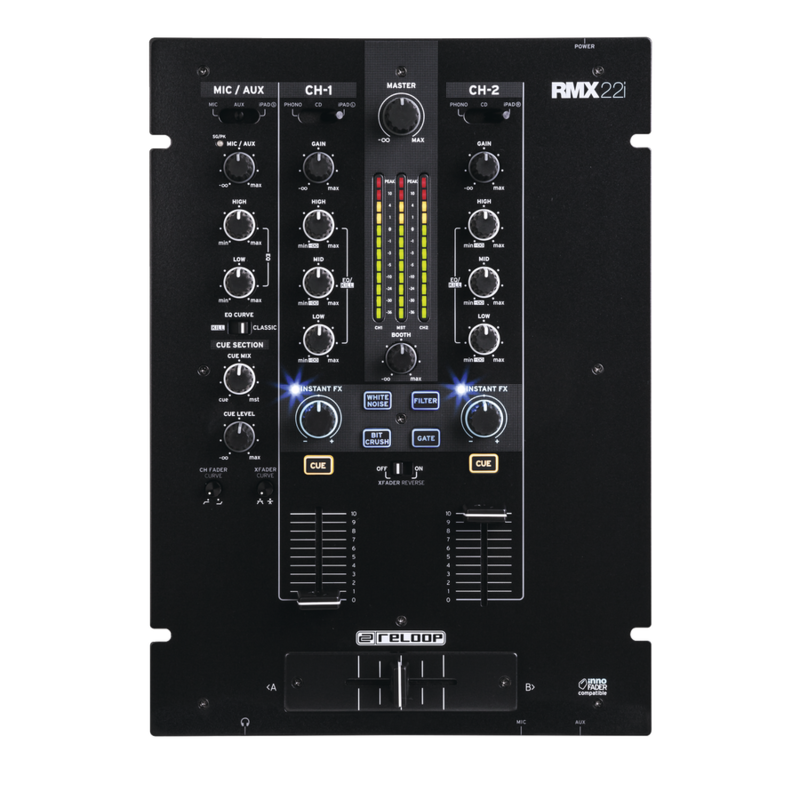 News flash for Reloop RMX-22i and RMX-33i! As of now each RMX 22i/ 33i goes with a 50% off coupon code for Djay Pro by Aldoriddim. Djay Pro is the accomplished Mac version of the popular iPad software Djay2. Besides Spotify connectivity it offers 4 channels and a video mixing function. 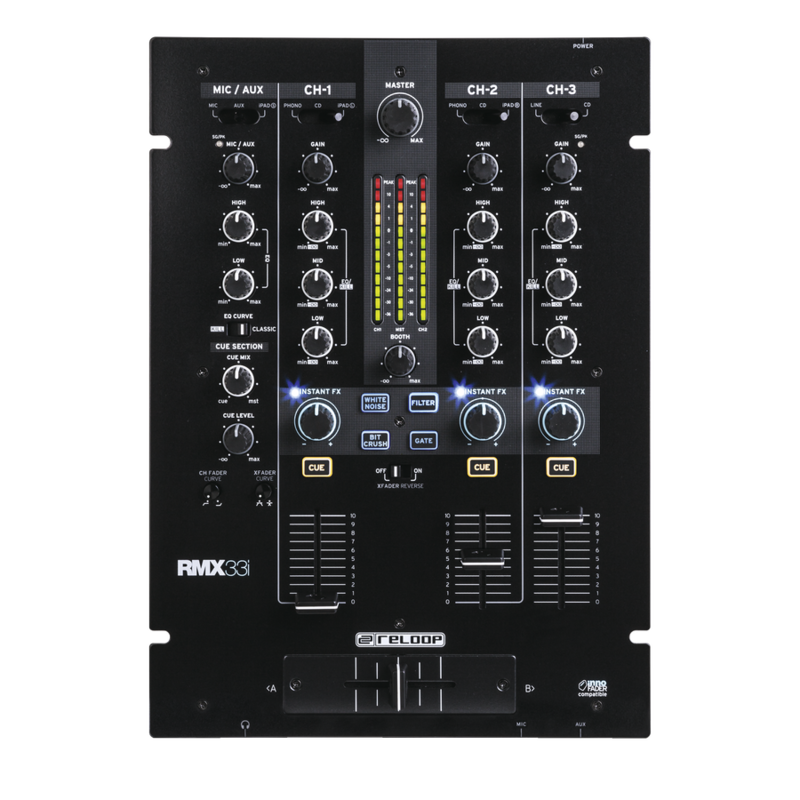 It's the perfect supplement for your Reloop RMX, because the mixer series' innovative splitting feature allows for monitoring and mixing of various channels without an additional sound card or further hardware.